In this weeks vlog, the experienced Greek GM Stelios Halkias talks a bit about his favourite Quality Chess books and gives to our viewers practical advice on various aspects of chess. It is the kind of things that led Stelios to perform over 2700 elo in the latest Baku Olympiad. 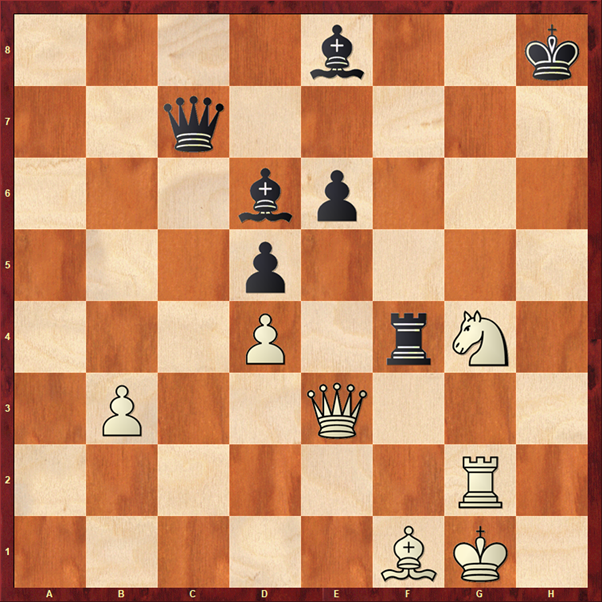 He then goes on to show us one of his favourite positions from this Olympiad and gives us a tactical puzzle to solve which the great Nigel Short failed to do when shown! Grandmaster Jacob Aagaard is going to India to promote his Grandmaster Preparation series in March/April. His tour will give lectures and training seminars in Mumbai (26-27 March), Ahmadabad (28-29 March), New Delhi (30-31 March), Kolkata (2-3 April) and Chennai (4-5 April). 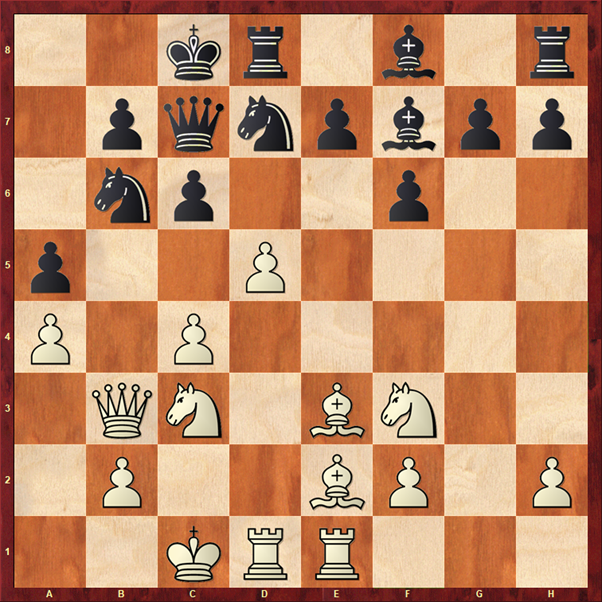 In this video Jacob shows some tragicomedies from the recent Women’s World Championship and Nikos challenges the readers to calculate deeply and solve an endgame position. The pgn file can be downloaded here. After a (quite long!) break we are back! In this video Jacob shows two interesting positions. The first is a simple positional decision (taken wrongly) and the second one a brilliant tactical combination.